Vacation along the shores of Scenic 30A and choose Thirty Blu for your Gulf Coast getaway. This upscale development offers the best in amenities, including a lovely community pool and onsite golf course. Boasting partial views of the brilliant emerald waters of the Gulf of Mexico, these 30A vacation rentals are a great choice for a group getaway with friends and family. 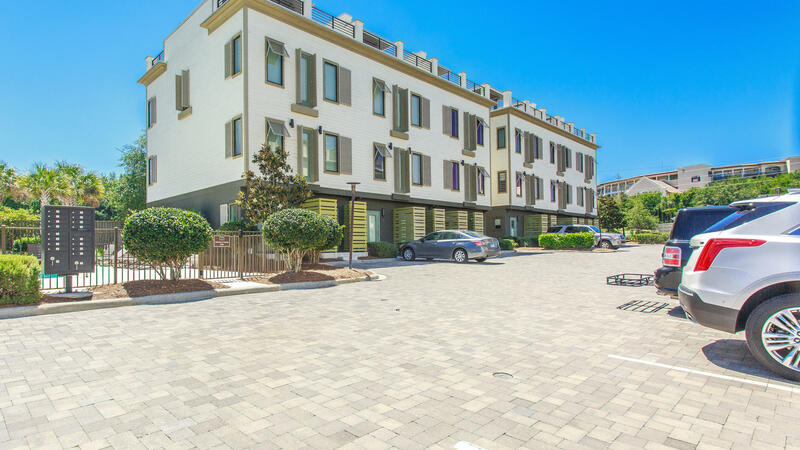 Each townhome offers many wonderful upgrades such as stainless steel appliances and granite countertops that you and your loved ones are sure to enjoy during your vacation at Thirty Blu. Located in Blue Mountain Beach, you will adore the location of these vacation townhomes in South Walton. 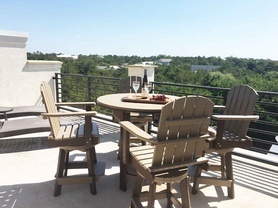 The beaches of South Walton are located just a short distance away, allowing you and everyone in your vacation group to spend each and every day in the sand, if you so desire. Biking is a popular activity in the area. Rent bikes from our Southern Perks partners and ride the Scenic 30A bike path to discover nearby dining, shopping and activities along the beach. These perks partners will provide exclusive deals on dining, beach rentals and more. For assistance creating your itinerary for your beach vacation, visit our Gulf Coast Guide. This is a list of popular restaurants, shopping centers, golf courses and other activities and attractions in the area. Plan on parasailing high over the Gulf of Mexico or searching for dolphins and other marine life on a dolphin cruise. Reserve your stay in a townhome at Thirty Blu in Blue Mountain Beach today. Head to Thirty Blu 10 for an upscale retreat your whole group will enjoy. 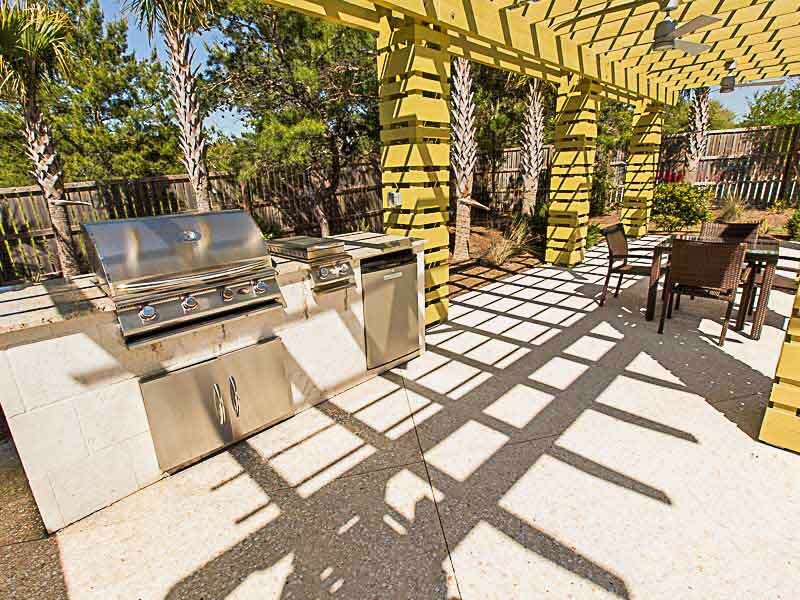 Appreciate a spacious layout in this four bedroom, 30A condo rental. Treat yourself to a relaxing escape to the beaches of South Walton at Thirty Blu 8 - Aqua Blu. This four bedroom townhome in Blue Mountain Beach is ideal for your next getaway. Enjoy a luxurious getaway to the beaches of South Walton at Thirty Blu #9, a four bedroom beach townhome in Blue Mountain Beach, Florida.